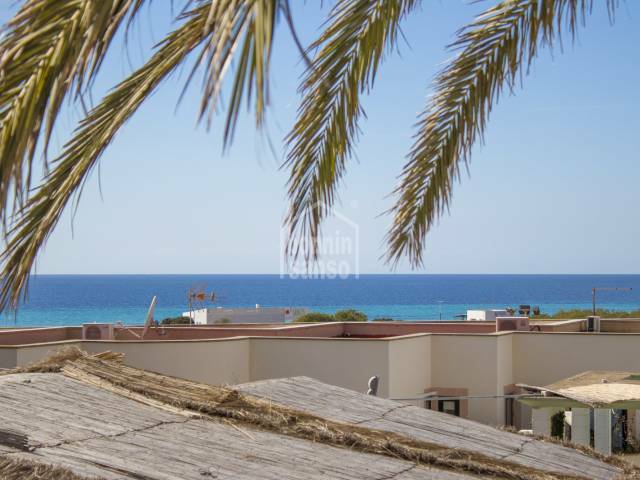 Attico esposto a sud con una terrazza di ca. 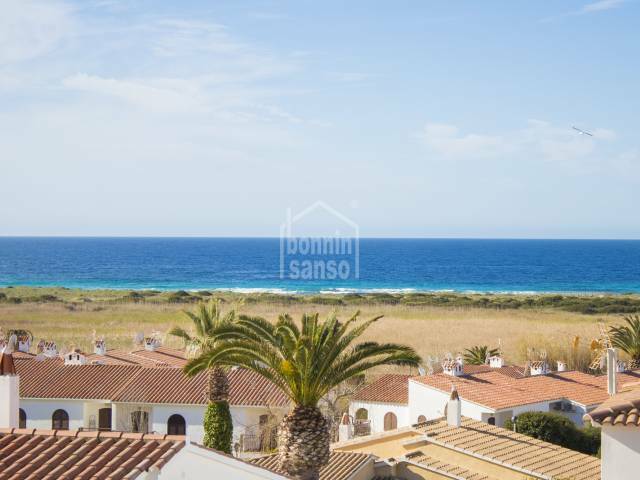 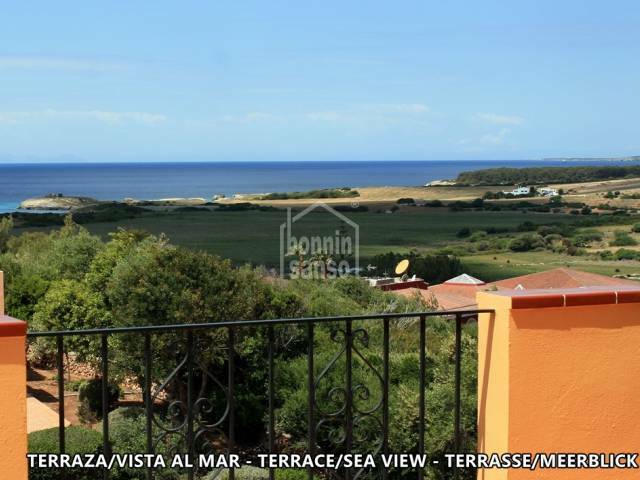 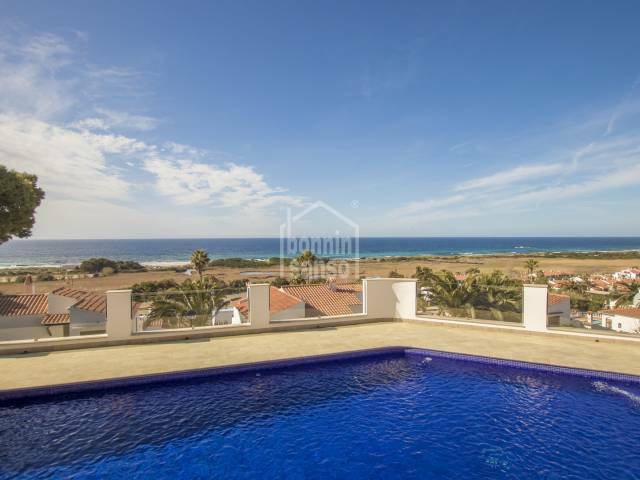 20 m² e una magnifica vista sul mare. 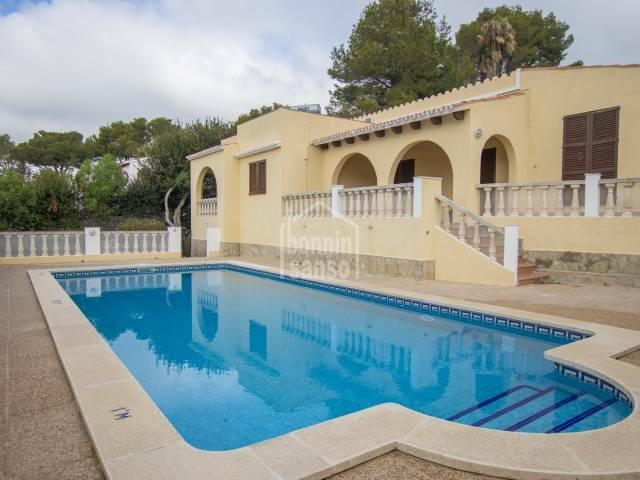 Magnificent countryside house on the outskirts of Alayor with aproximatly 500sqm built on a plot of 28.000sqm. 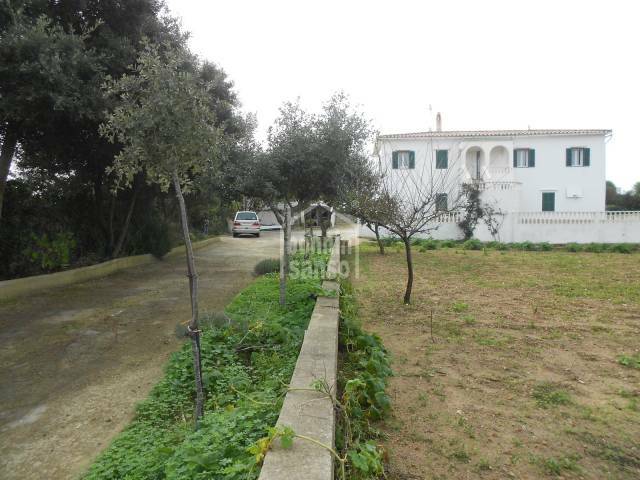 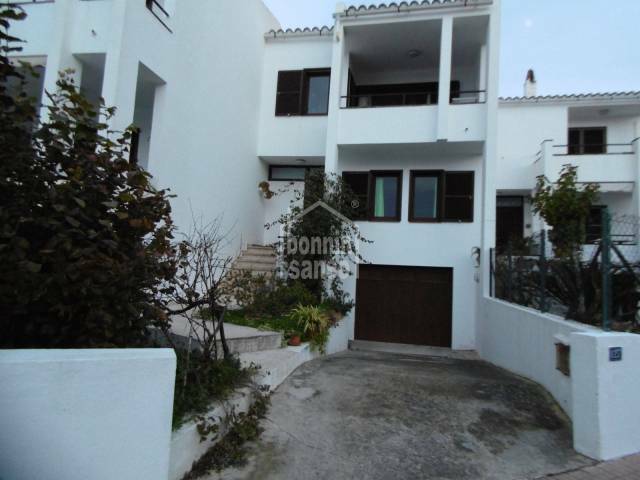 Large three storey house situated in the school area of Alayor. 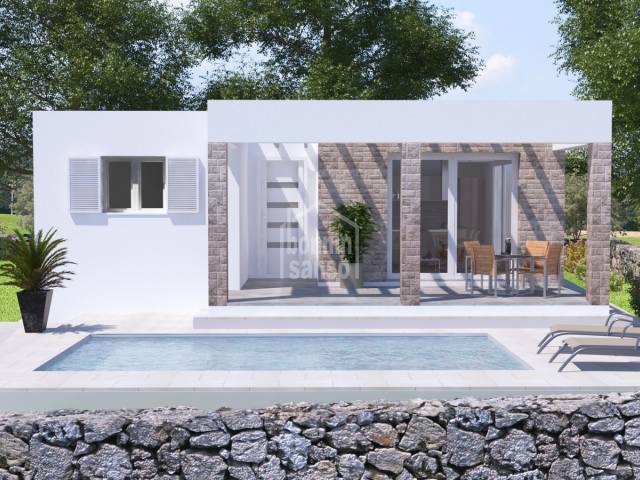 The ground floor comprises of two double bedrooms and one single with fitted wardrobes, bathroom, back terrace and a patio. 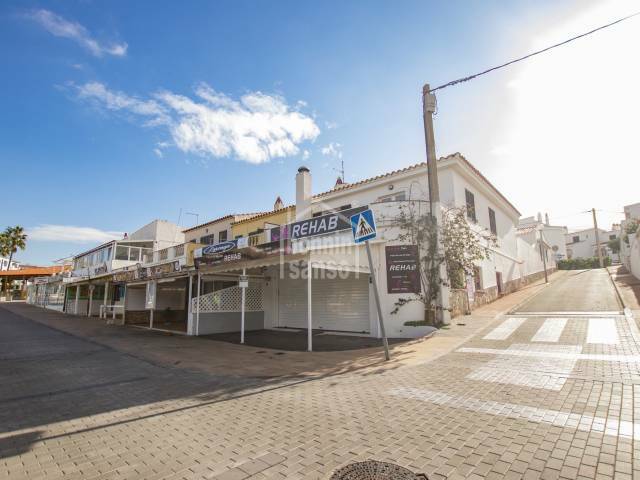 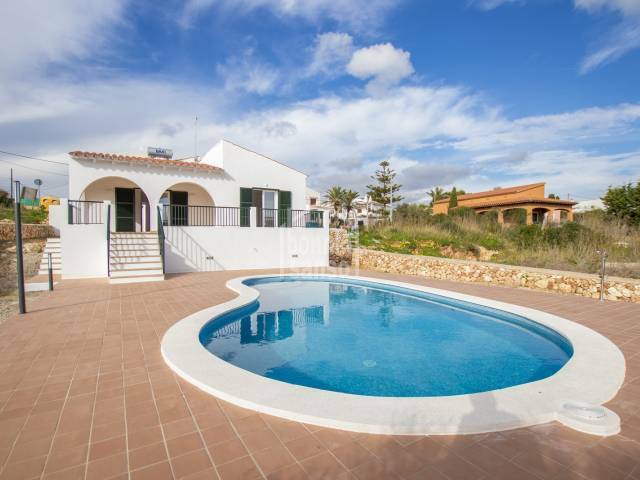 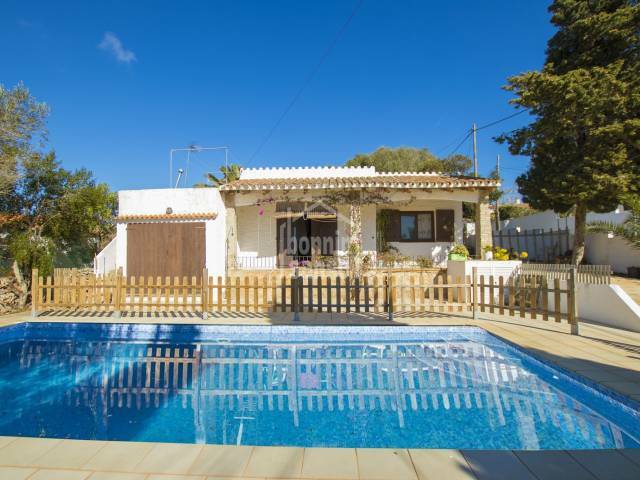 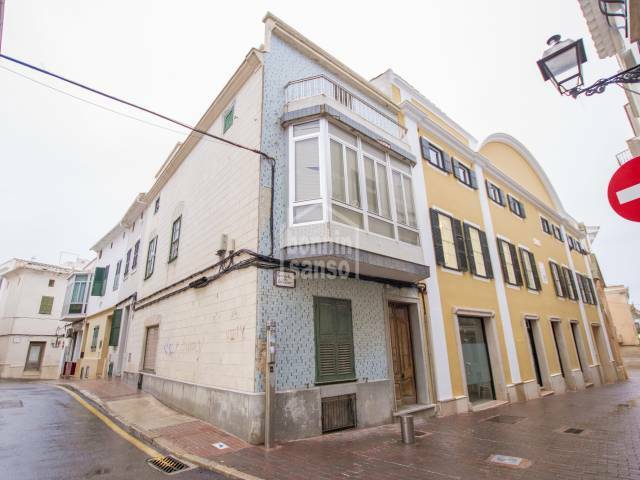 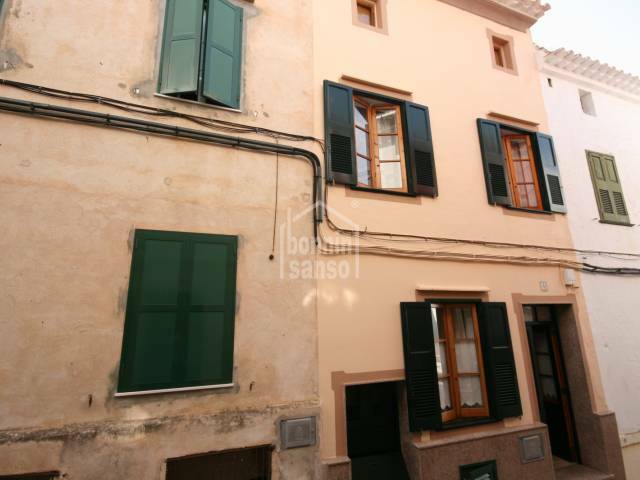 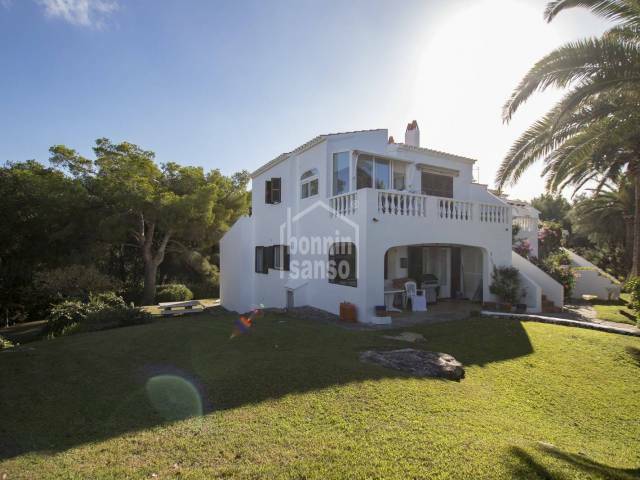 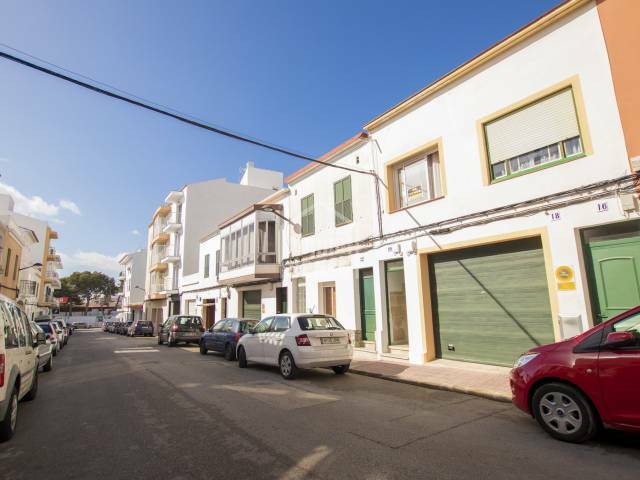 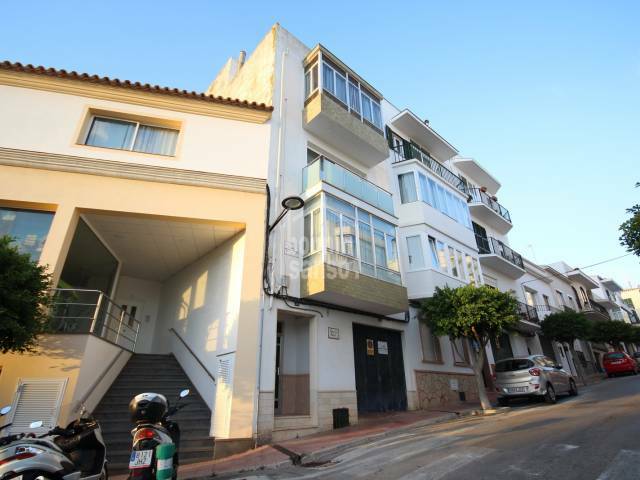 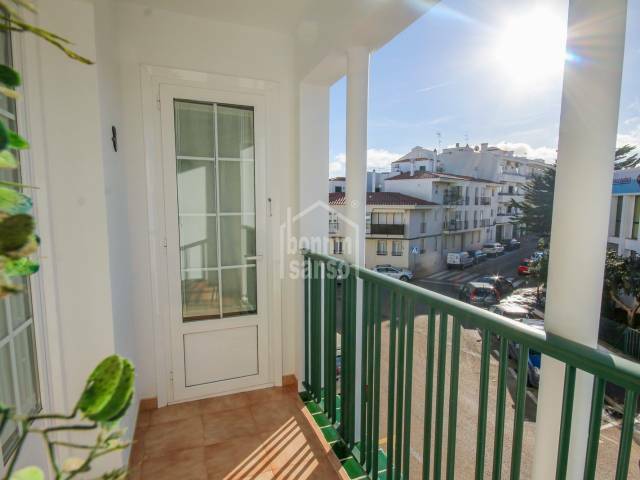 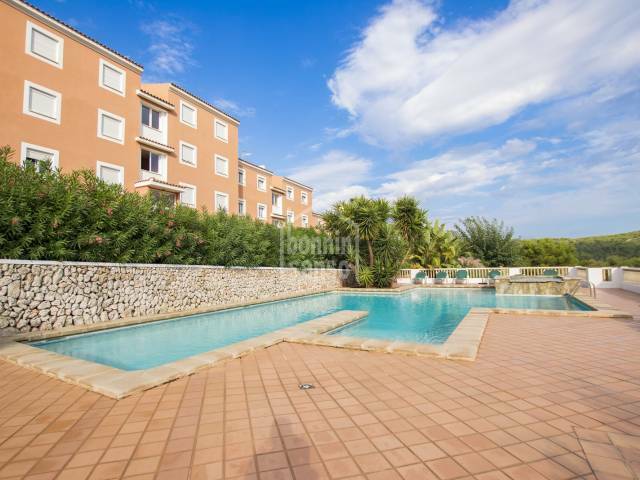 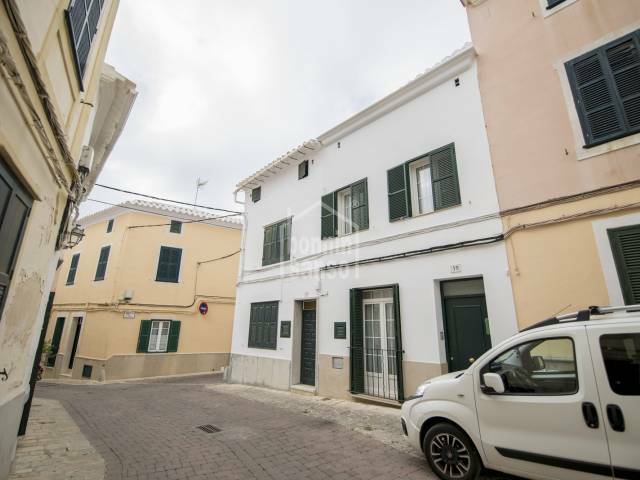 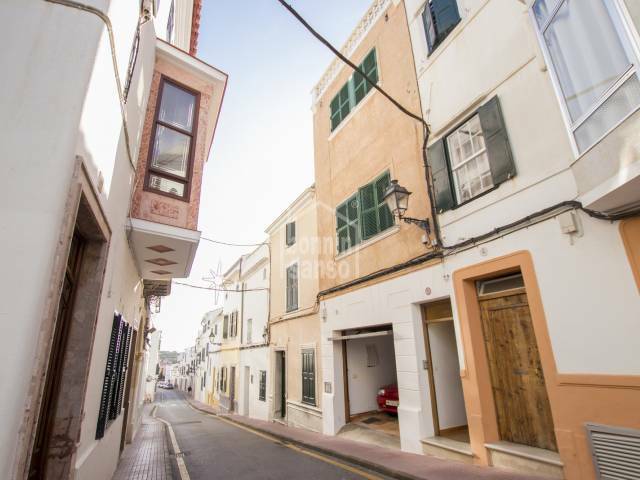 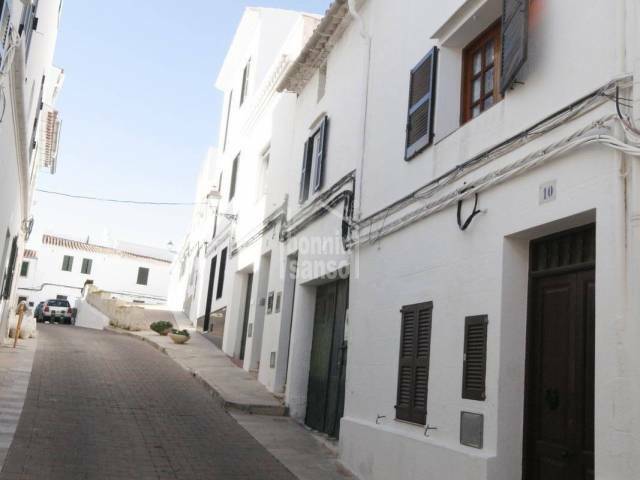 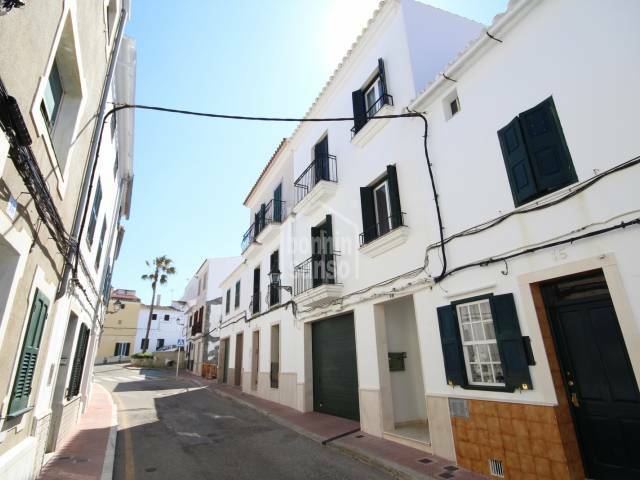 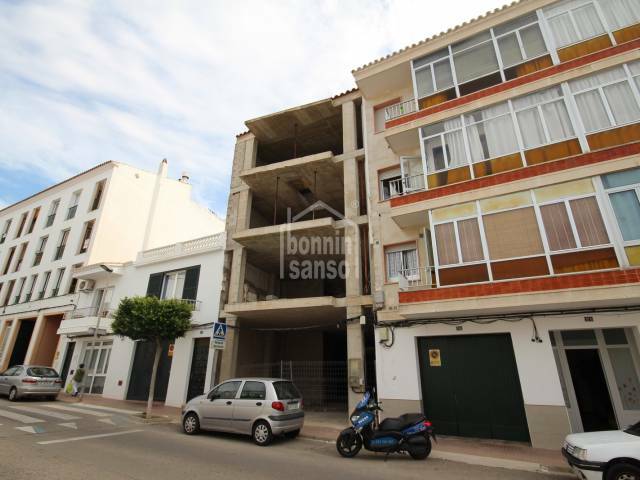 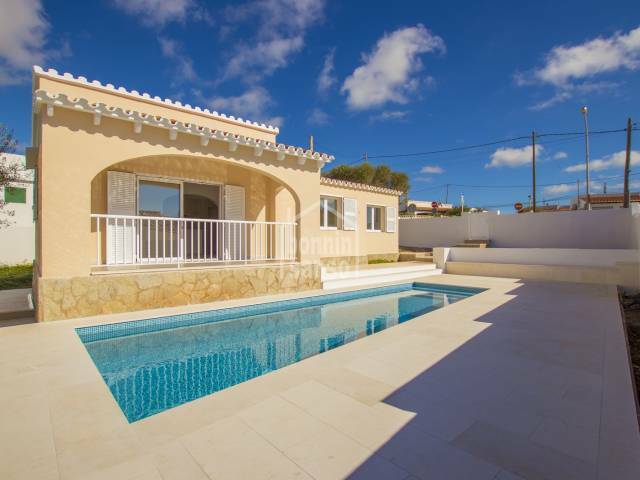 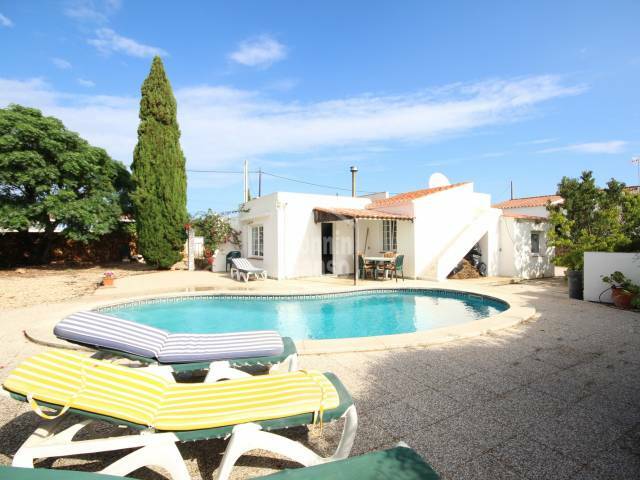 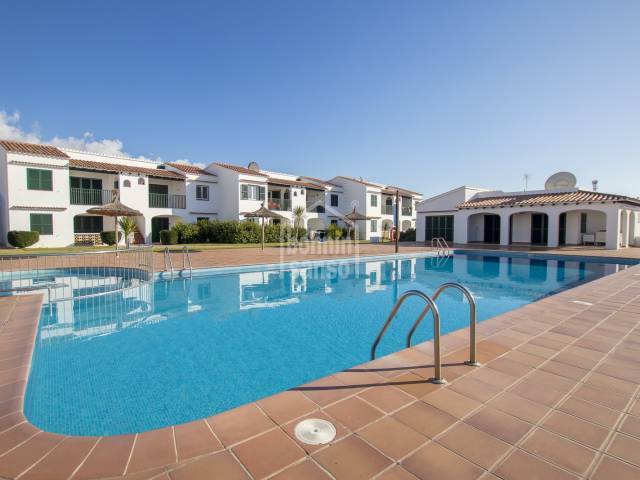 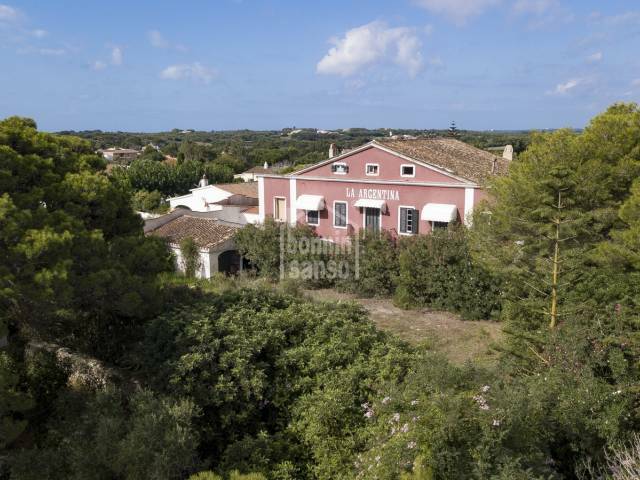 Townhouse located in the center of Alayor (Menorca). 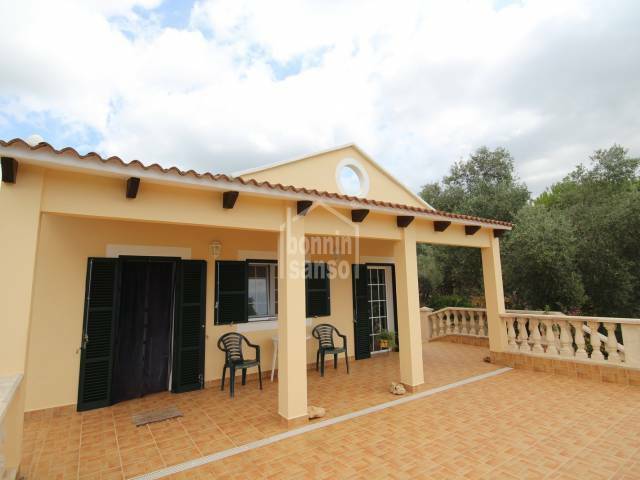 On the ground floor there is the large garage, bathroom and a storage room and basement. 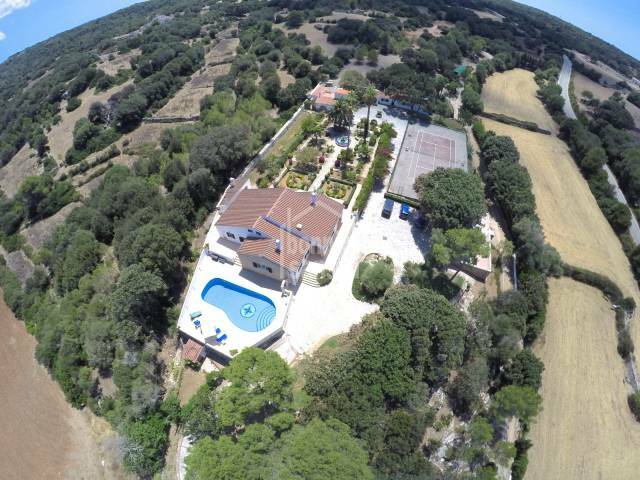 set on a plot of approx. 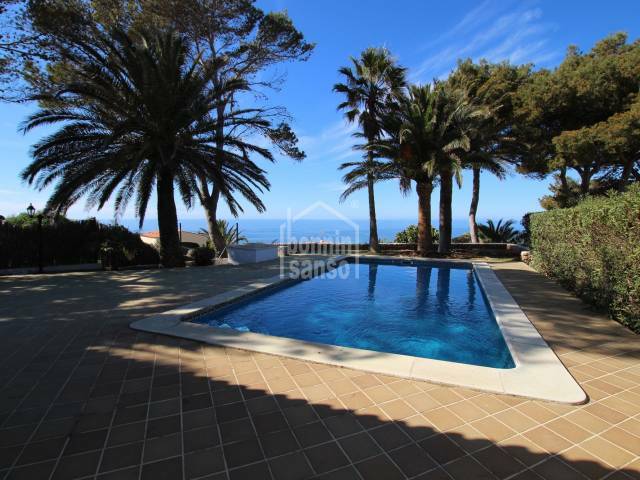 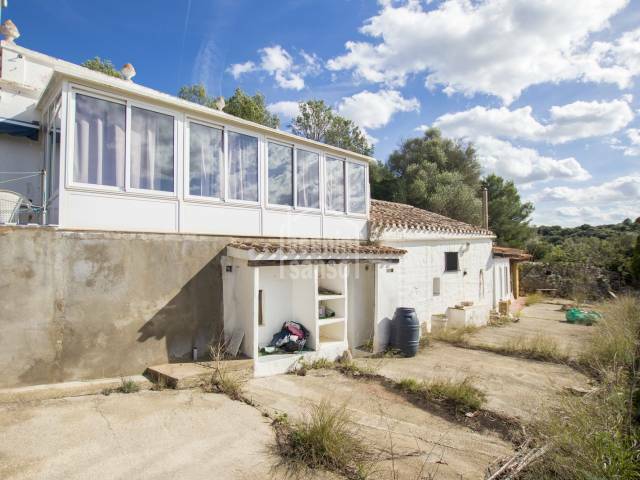 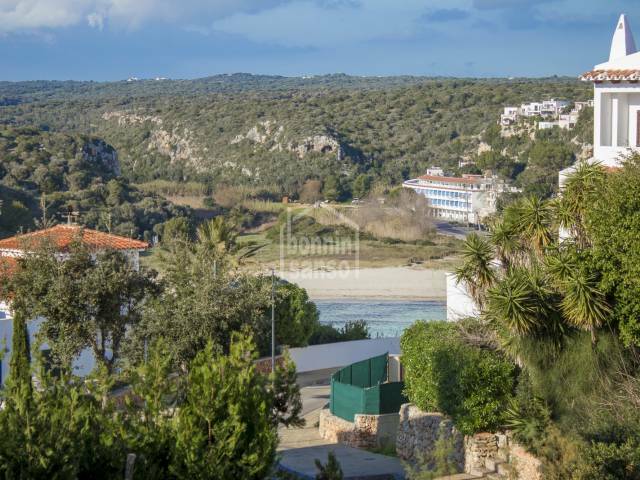 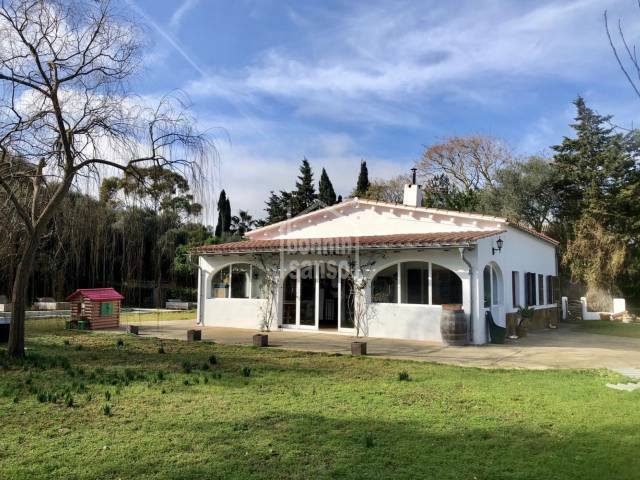 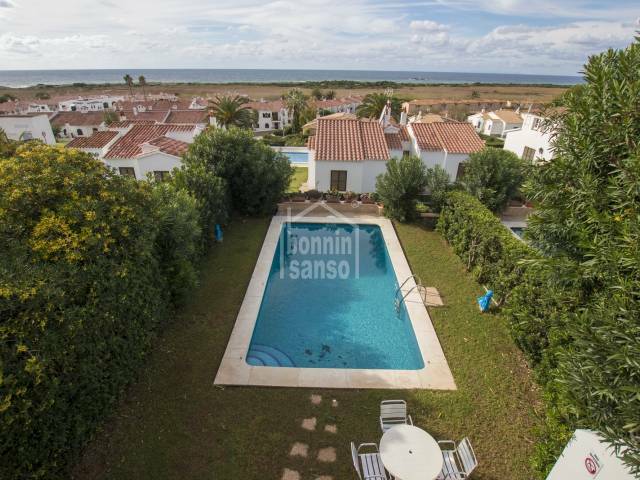 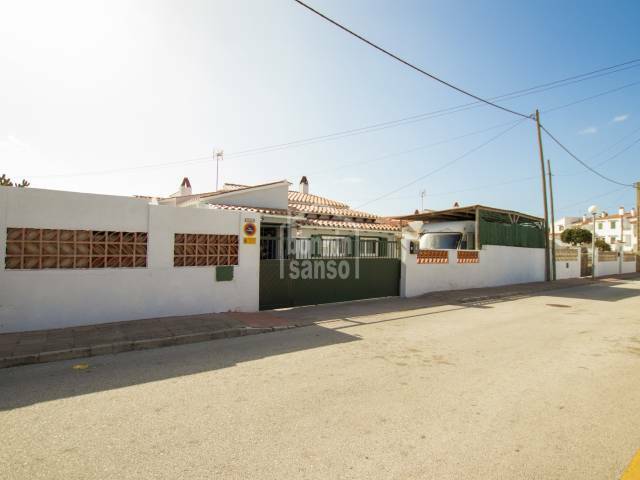 3.500m², set in the municipal of Alayor. 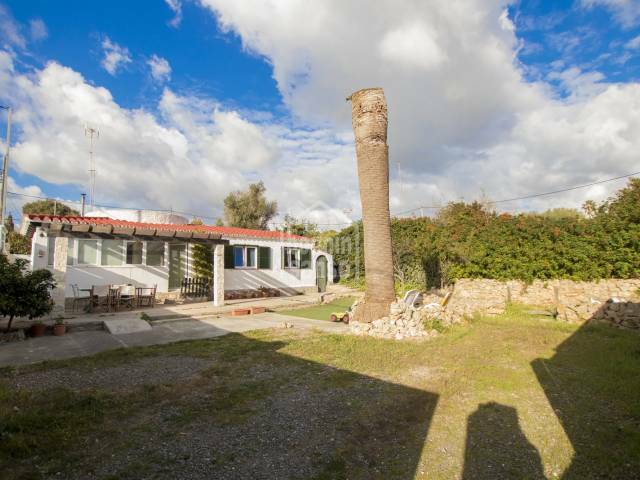 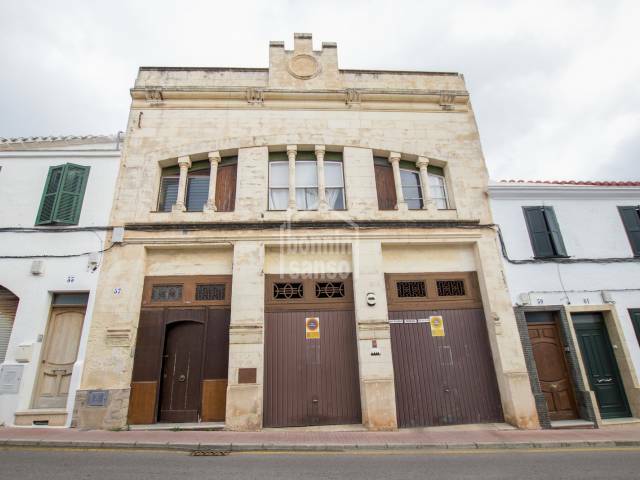 Located in the typical Menorquean town of Alayor, this imposing building has maintained the original charm. 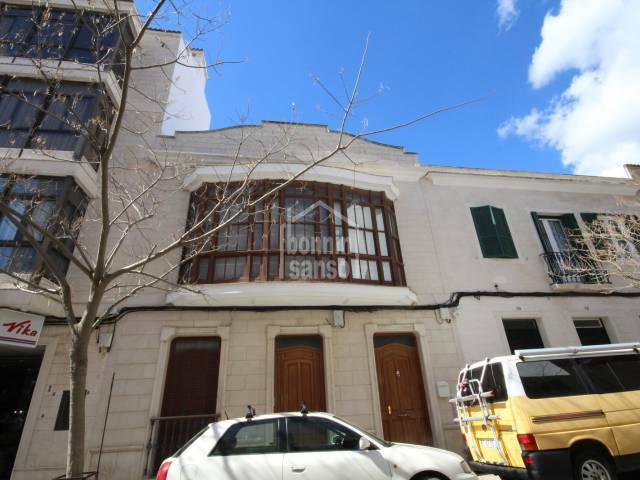 The property consists of a spacious 122m² flat on the first floor without elevator, large garage of 117m² and 155m² basement in Alayor. 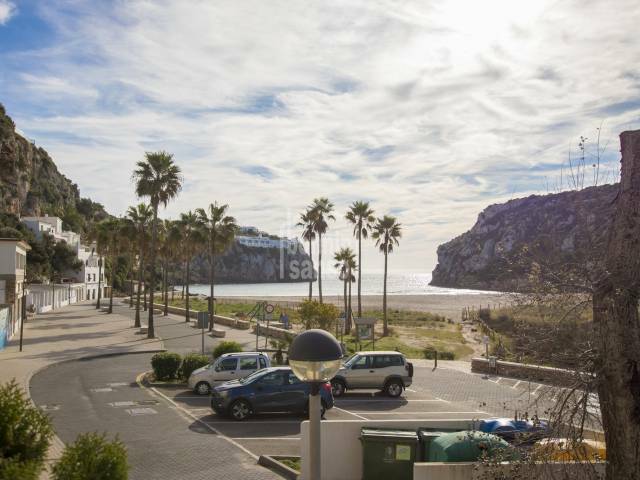 Attention investors and promoters! 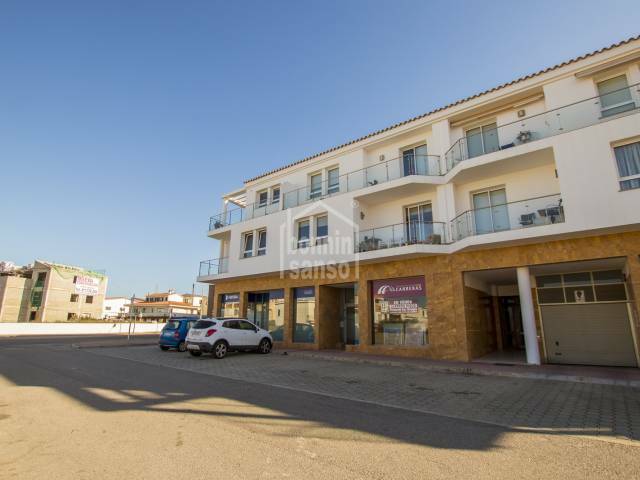 Building currently under construction in a residential area of Alaior, in the centre of Menorca with many amenities close by.